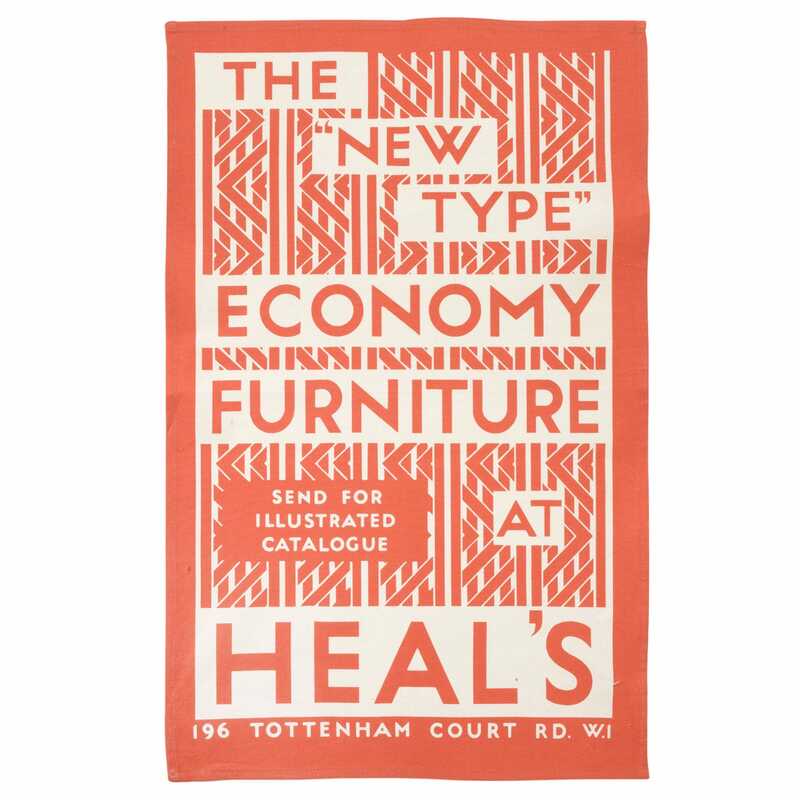 The poster advertised 'The Economy with a Difference', a collection devised to help Heal's survive the 1930's Great Depression. . The furniture range catalogue was carefully marketed towards potential customers, households that could afford an annual rental of £50 or more a year and a telephone. Excellent quality - almost too beautiful to use! Just wish it was available as a poster too.